Have a child learning letter sounds? Does the child love animals? 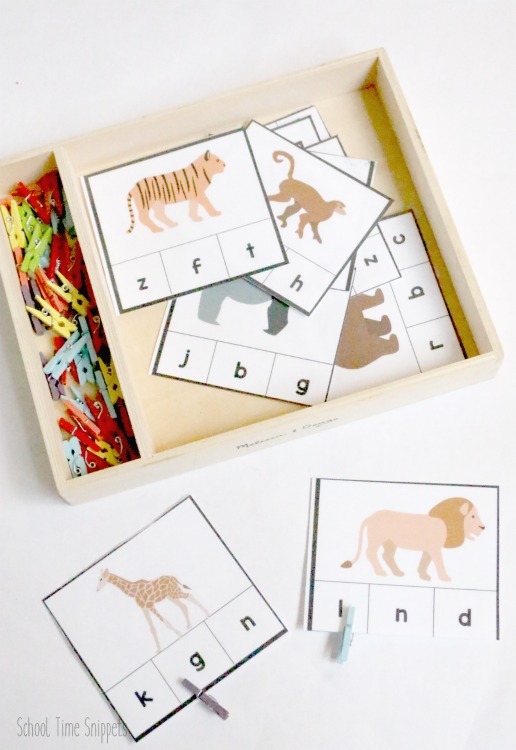 Reinforce and/or teach initial sounds with these fun Zoo Animals Clip Cards! 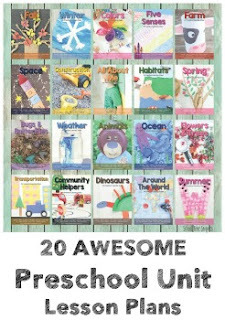 This is a great way to build reading and writing skills with young students in preschool and/or Kindergarten! Learning to isolate the letter sounds in a word is an important skill. Help your child learn to do that with these printable clip cards. Print and laminate the beginning sound clip cards that are available at the bottom of this post. Cut out each clip card and place them in some sort of tray along with a handful of clothespins. Isolate the first or beginning sound you say in the word. Look at the available letters underneath the animal and say each of those letter sounds. 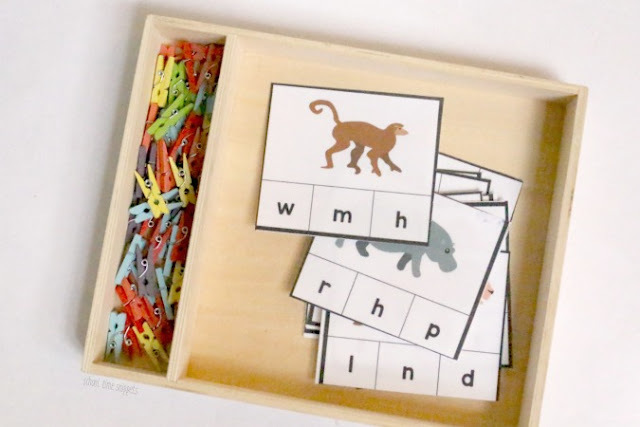 Clip the letter that says the same sound as the beginning sound of each zoo animal. The clothespins are a fun way to sneak in fine motor skills work, but glass gems or any other small manipulative would work, too. 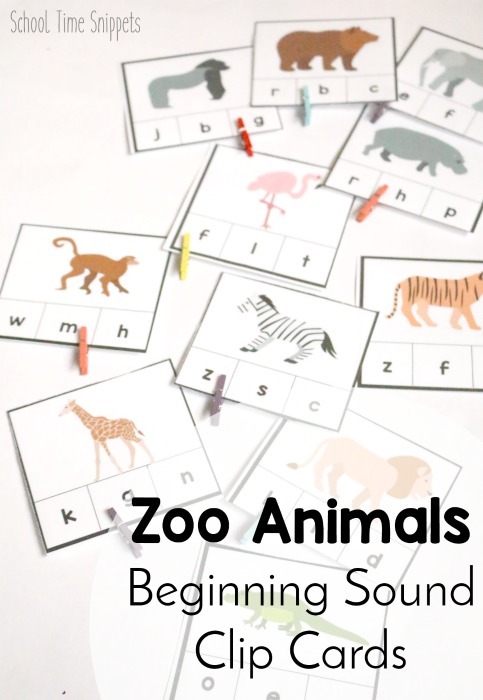 Encourage your child to work on his/her own and complete all the zoo animal beginning sound clip cards. If you would like, add a sticker, on the back, in the same place as the correct letter to provide an element of self-correction. This activity can easily be store away for another day, too! Yay for another busy bag activity to add to your collection!! If your child enjoyed this activity, why not make your own clip cards?!!! Thus you can choose a variety of themes and concepts! 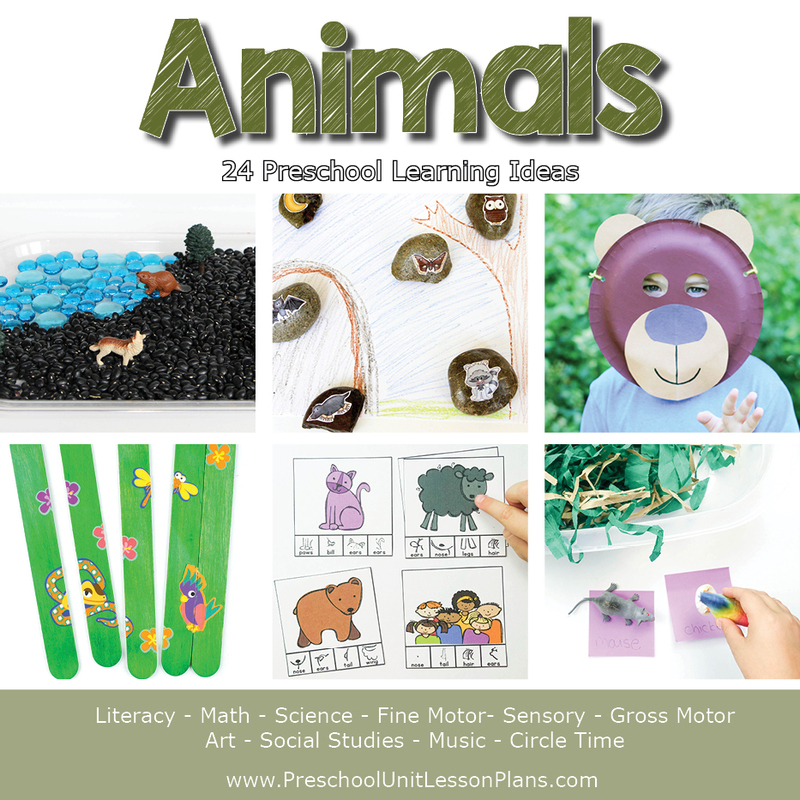 Need more preschool Animal activities? Look no further than our Animals Preschool Unit Lesson Plans!! 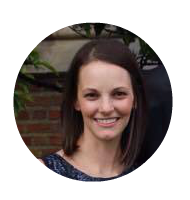 Learn more about our Preschool Lesson Plans! !